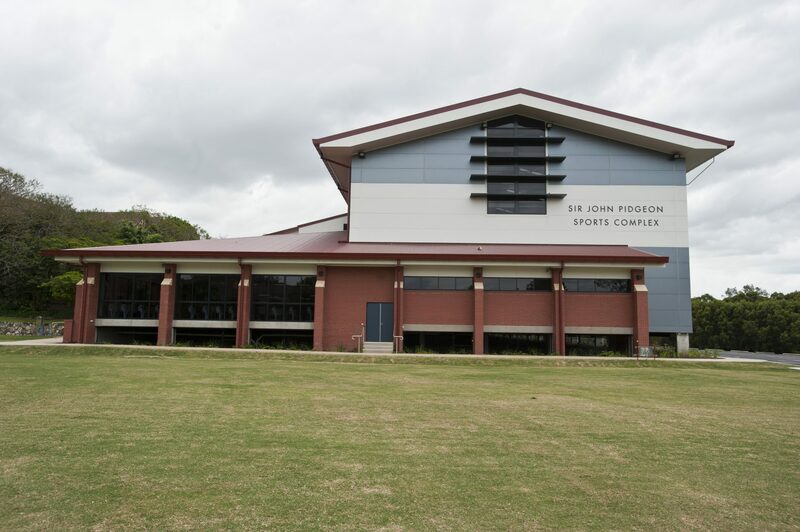 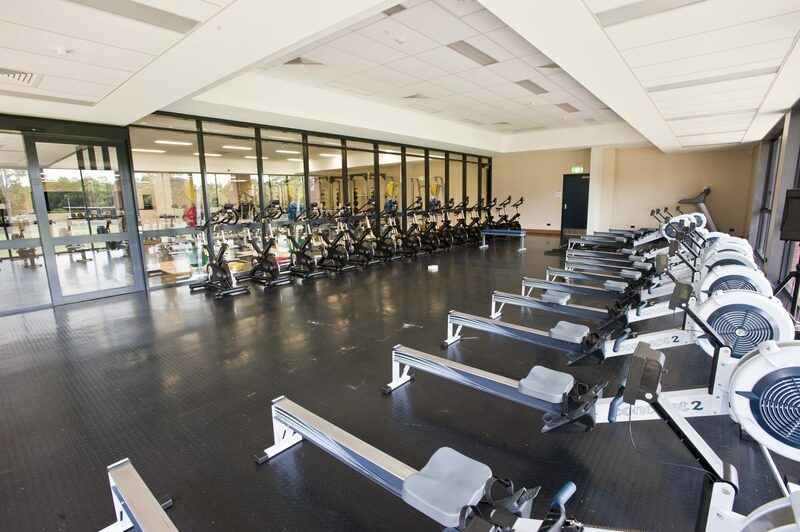 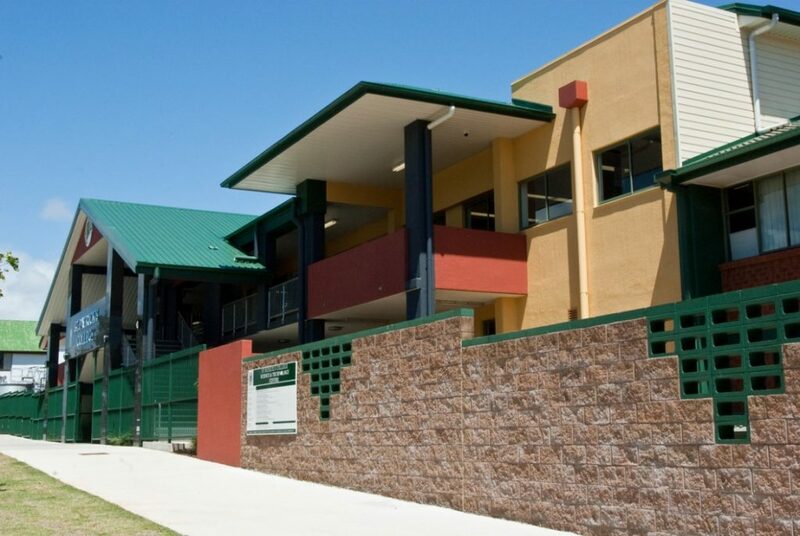 The Anglican Church Grammar School engaged the FKG Group to construct a new sports hall and aquatic centre to expand the school’s sporting capabilities. 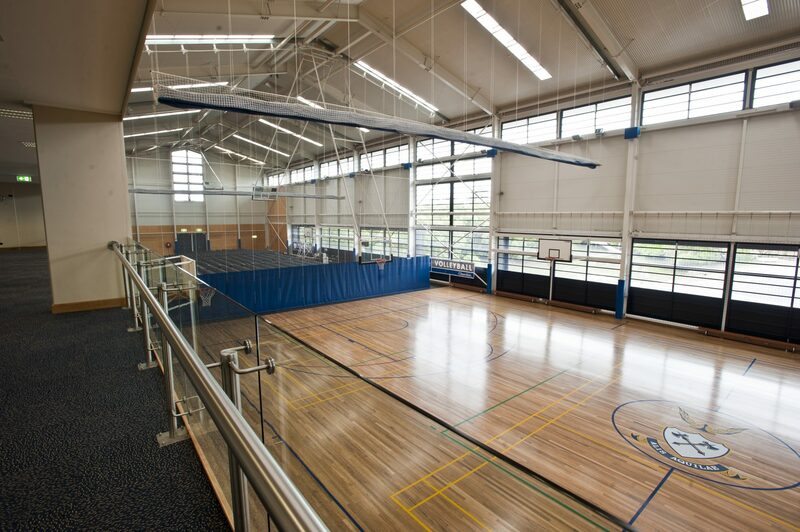 Internally, the two-storey sports hall features a well-equipped gymnasium and a separate hall to accommodate a range of sports. 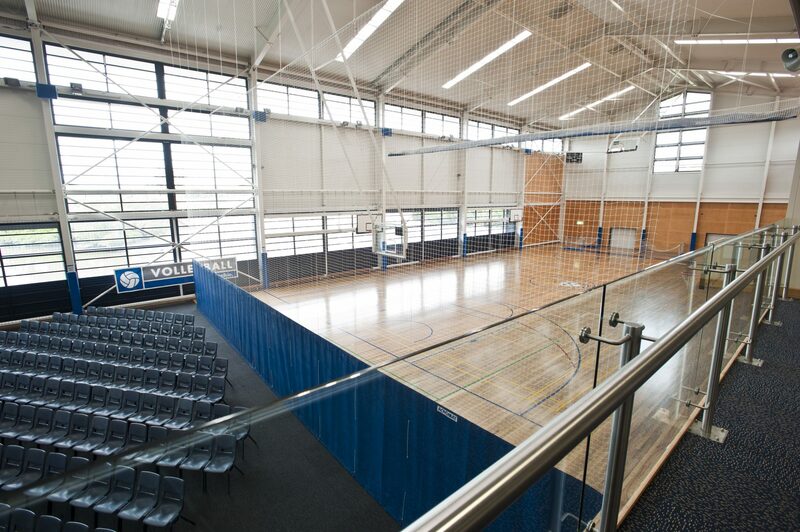 The upper level included construction of a spectator area, classrooms, administration area and meeting facilities. 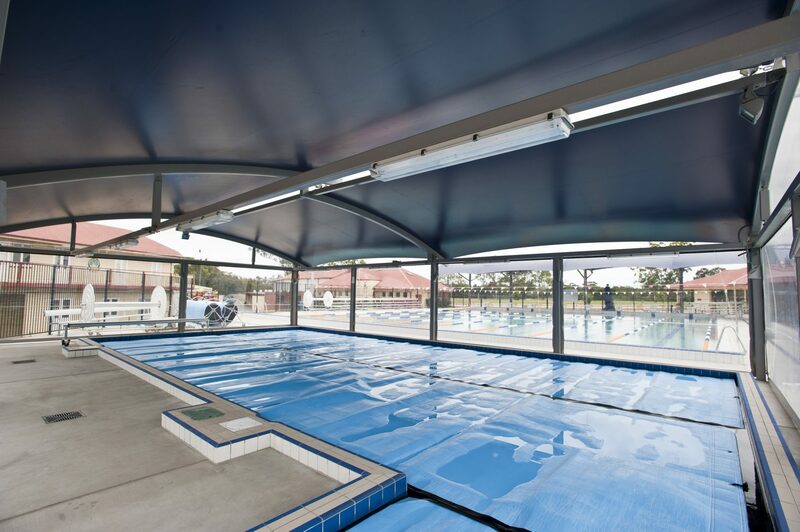 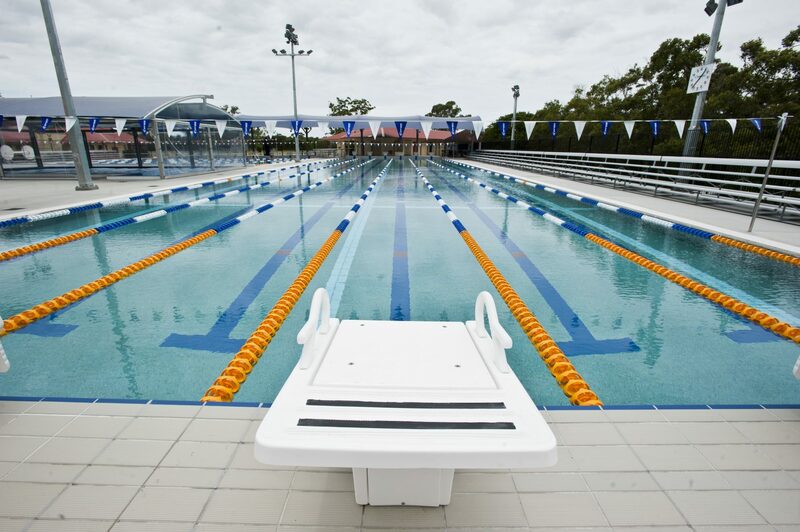 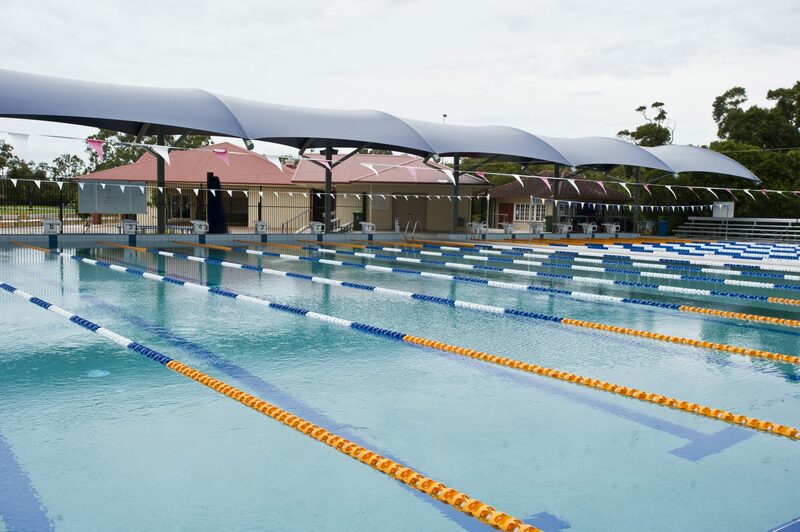 The aquatic centre project comprised of three heated pools, including the upgrade of the previously existing 50m pool, provision of a new 25m pool and a “learn to swim” pool. 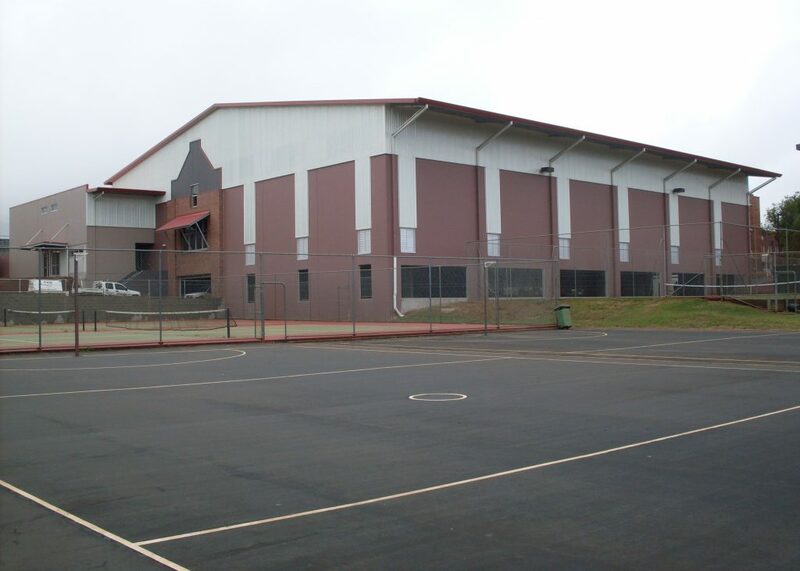 The project scope also included construction of an entry office, plant room, amenities building and spectator facilities. 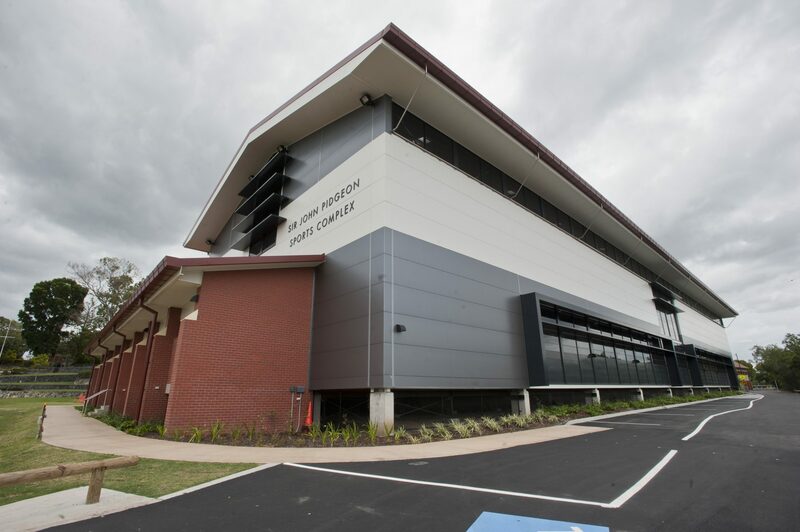 Associated site works involved road works, associated car parking and upgrade and returfing of the small oval and cricket pitch. 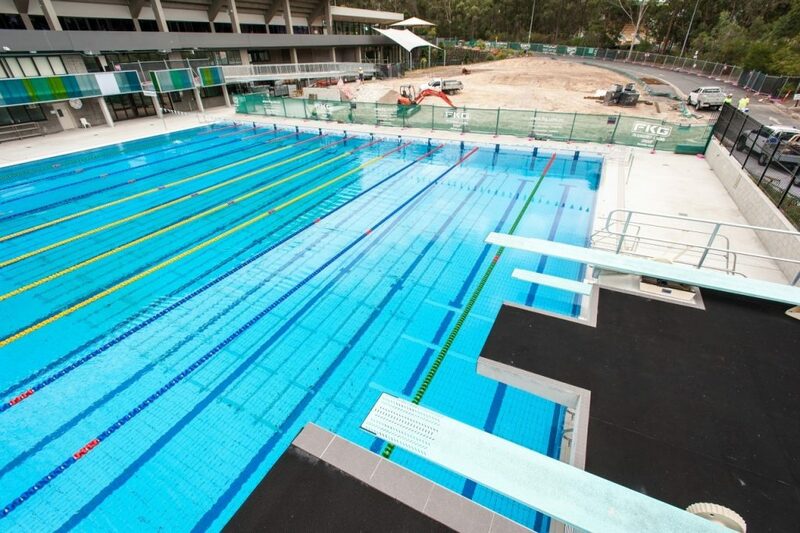 Given the location of the aquatic centre, significant geotechnical and engineering issues were present, particularly during refurbishment of the 50m pool. 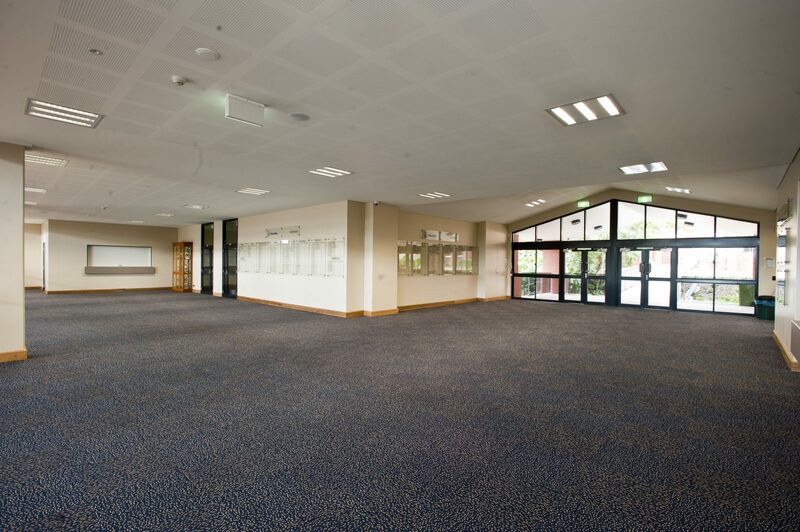 The FKG team was proactive in identifying and addressing matters as they arose, enabling a successful outcome with both contracts delivered on time and on budget to all specifications.